Adrienne Michaels’s best friend is getting married, and Adrienne’s not feeling it on the night of the bachelorette party. Then she meets Tessa Smith, bass player for an all-female glam rock tribute band. 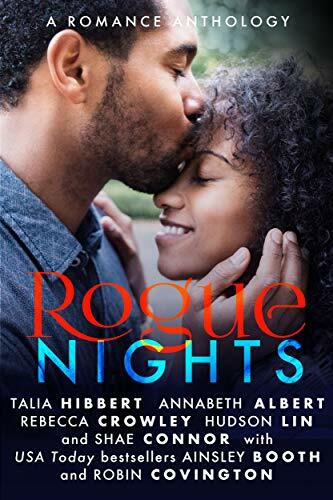 After a one-night stand worthy of the hottest rock star fantasies, Tessa surprises Adrienne by asking her on a real date, and Adrienne soon finds Tessa’s side gig pales in comparison to the down-to-earth music geek beneath the glitter. Tessa even helps Adrienne through a family loss, but when Tessa gets a sweet job offer in another city, Adrienne has to make a choice: let her go, follow her halfway across the country—or become part of the reason for her to stay. 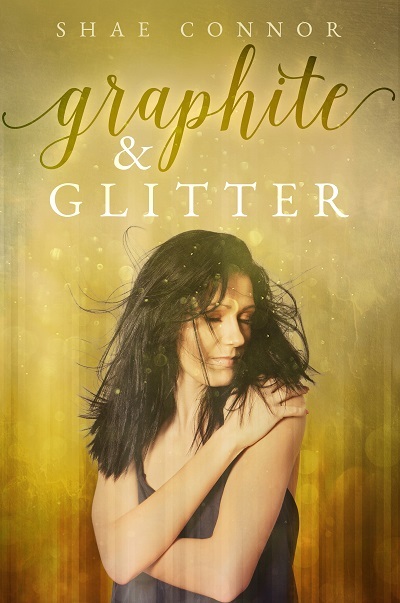 This entry was posted in f/f, graphite & glitter, novella, on sale. Bookmark the permalink.